What fun we had, including Iowa Hawkeye football legend Chuck Long, who joined the group. Wonder what really goes on at an Iowa farm? 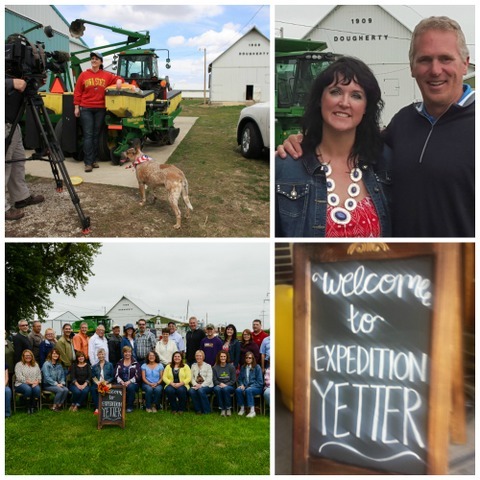 Click here to watch the clip and ride along with the first-of-its-kind Expedition Yetter, which was designed to connect small-town and urban residents with the Iowa farms and agribusinesses where their food comes from. To read and watch the whole story, click here.